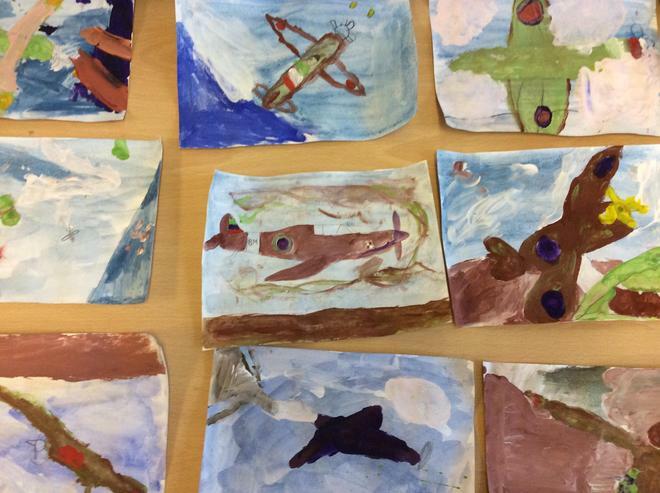 This term Year 4 will explore the historical significance of the' Battle of Britain'. 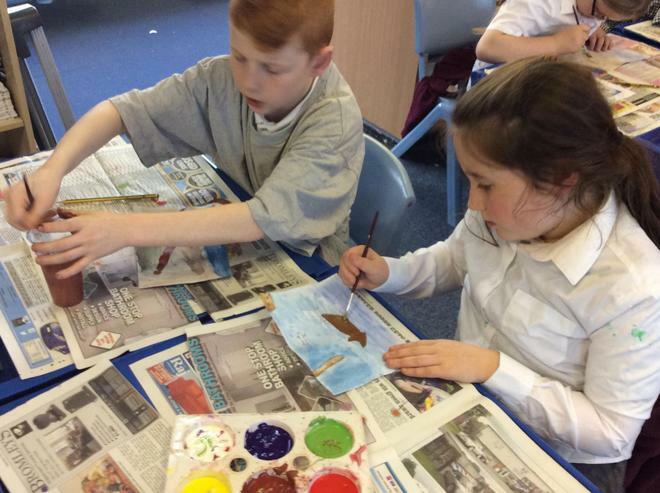 They will begin by exploring World War 2 and the events that led up to the war. 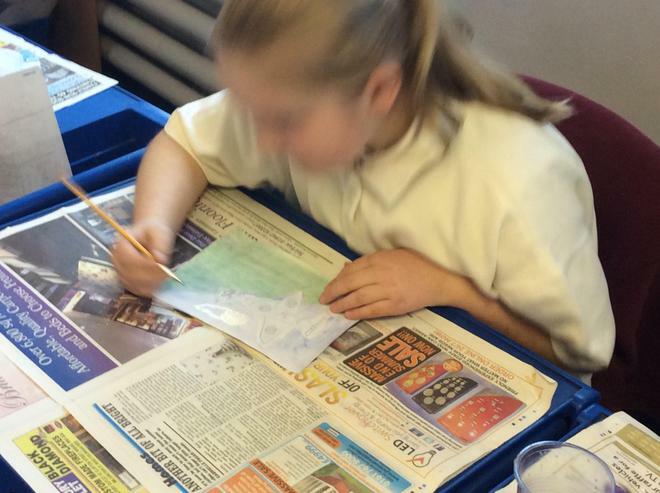 They will also use Geography skills to identify the countries involved. 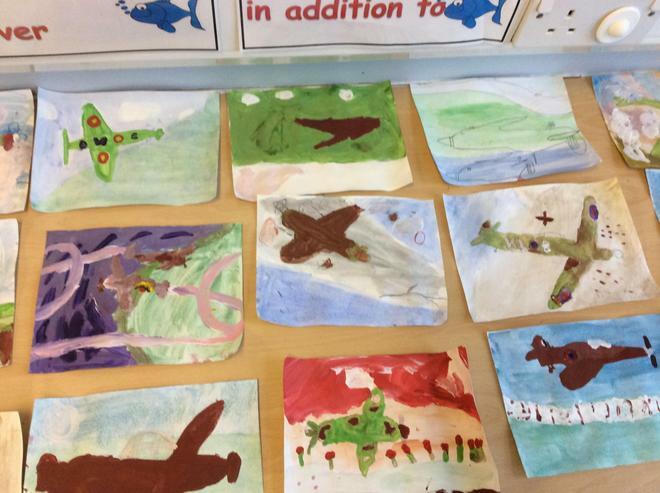 Throughout this topic the children will explore the concept of invasion and how the country protected itself during this time. 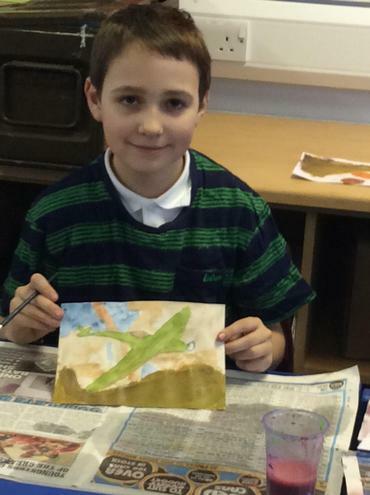 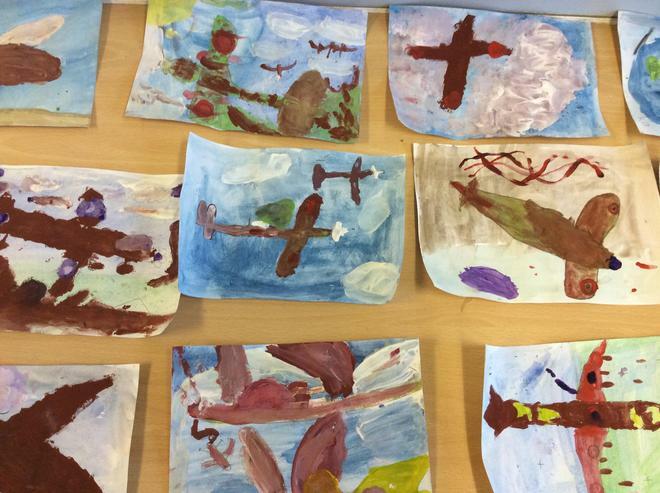 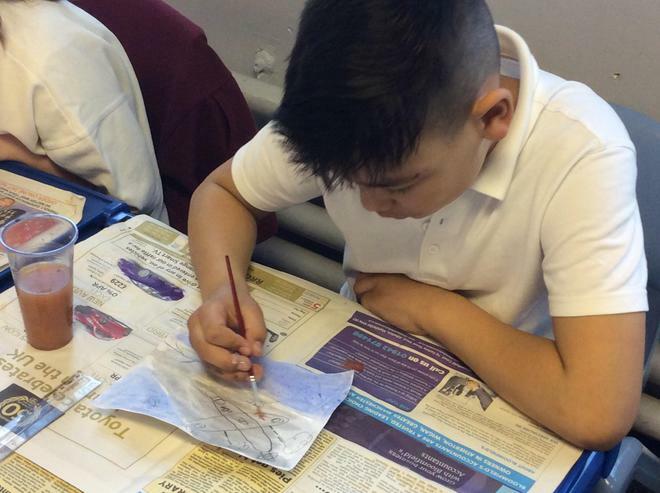 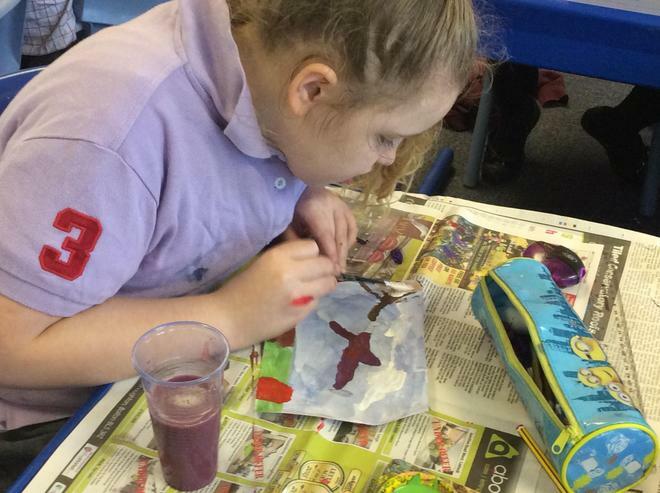 This week Year 4 were inspired by the war painter, John Nash, to create a painting that depicted a battle in the sky. 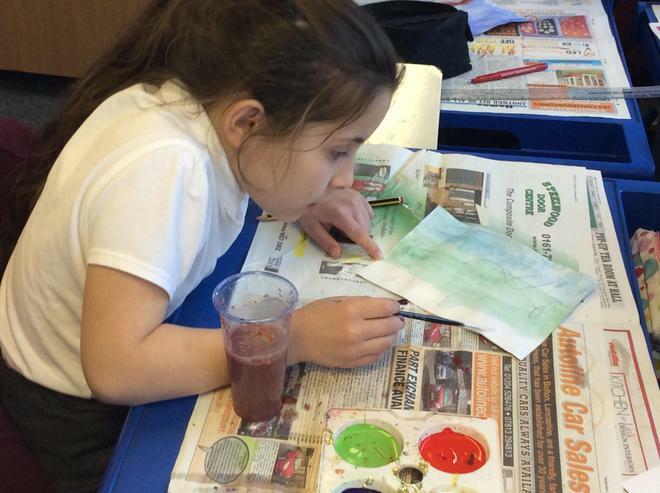 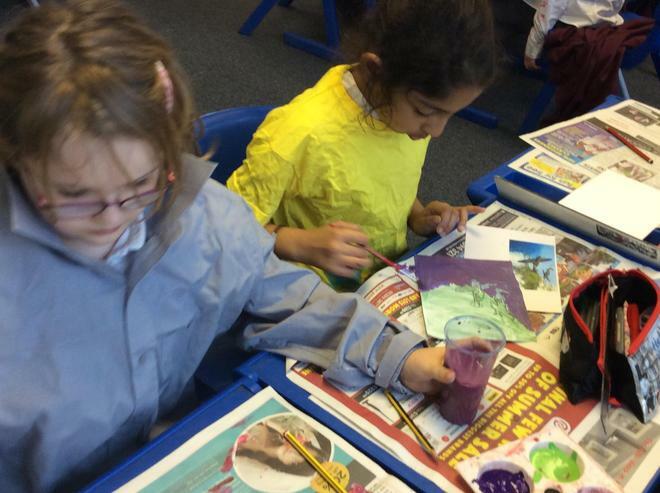 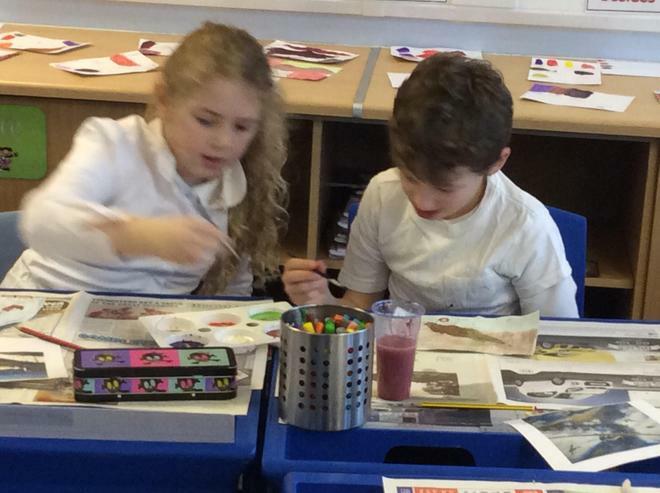 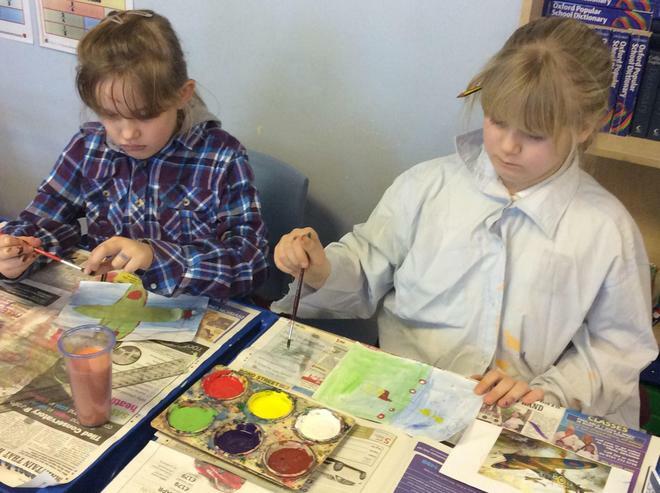 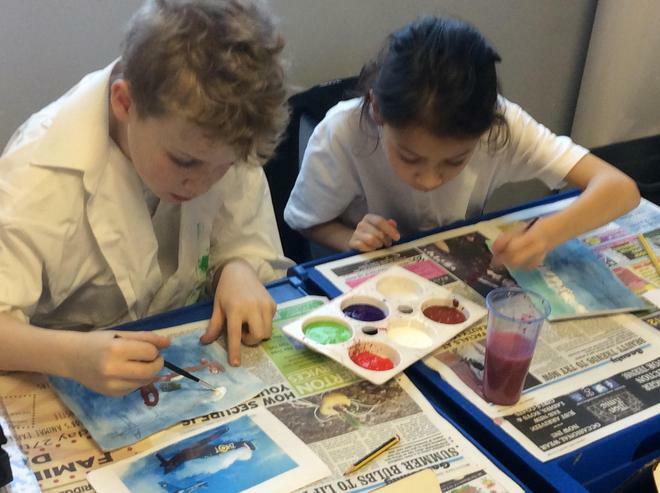 The children used both watercolours and acrylics to create some stunning images.